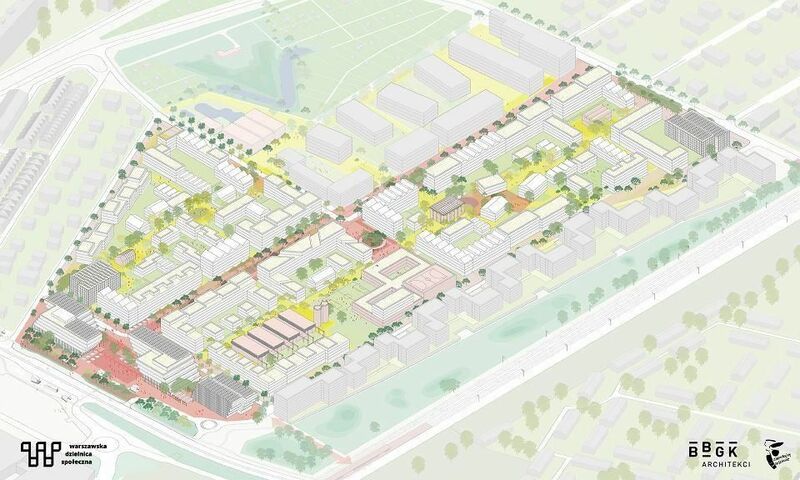 POLAND Warsaw city council has unveiled a scale model of Warszawska Dzielnica Społeczna [the Warsaw Social District], which is to be developed on the site of a former housing construction elements factory at the western end of ul. Górczewska in Wola district. A new model estate for more than 5,000 residents is planned – with apartments priced for every budget, different age and social groups, and with all services on site. 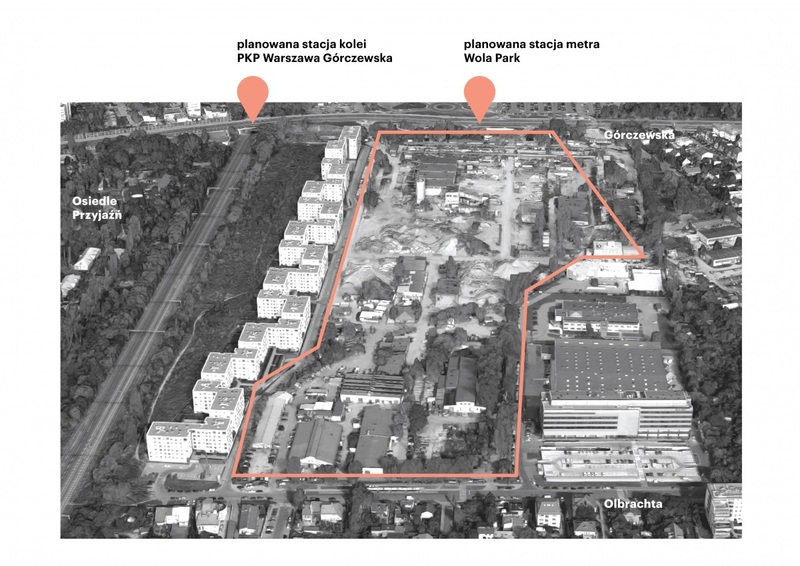 Warszawska Dzielnica Społeczna will consist of four quarters of buildings, forming a specific framework around large common spaces divided into neighbourhood units with semi-open courtyards with gardens. A total of 2,182 apartments for 5,128 residents are to be built, 20 pct of which will be social housing, 50 pct will be units at affordable prices (with the rent not exceeding 70 pct of the market rate), while the remainder (30 pct) are to be commercial apartments rented out at market prices (app. PLN 45–55 per sqm per month). The project is to be carried out in stages, each providing all the facilities necessary for the residents, including a school and nursery school complex for around 500 children on 1.25 ha plot. A student hall is to be built above a section of the school to provide various functions within one project. Office buildings are to be constructed along ul. Górczewska, forming an acoustic barrier, while there will also be a culture centre and a library. Almost a third of the neighbourhood will be taken up by squares, vegetable and flower gardens and paths. Abundant greenery will also be visible on the roof gardens and walls. Around 20 pct of the apartments are designated for senior citizens and couples, 45 pct will be family housing and the remaining 15 pct will be studios and student flats. The initiators of the concept for ​​the Warszawska Dzielnica Społeczna are Joanna Erbel, Tomasz Andryszczyk and Wojciech Kotecki. The entire area of ​​more than 16.6 ha is owned by the city. 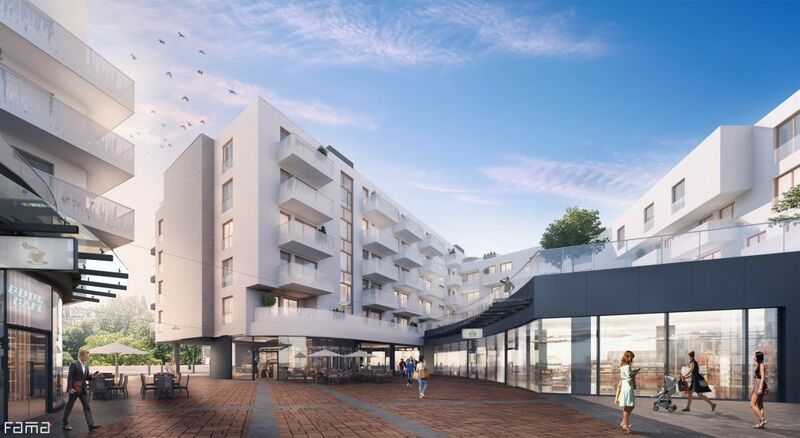 BBGK Architekci has prepared the architectural and urban planning concept, with similar social housing estates in the Netherlands, France and Austria having been studied part of the project. 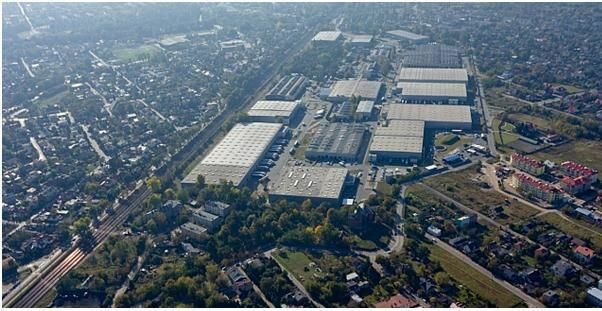 Its concept follows the guidelines of the #Warszawa2030 development strategy.